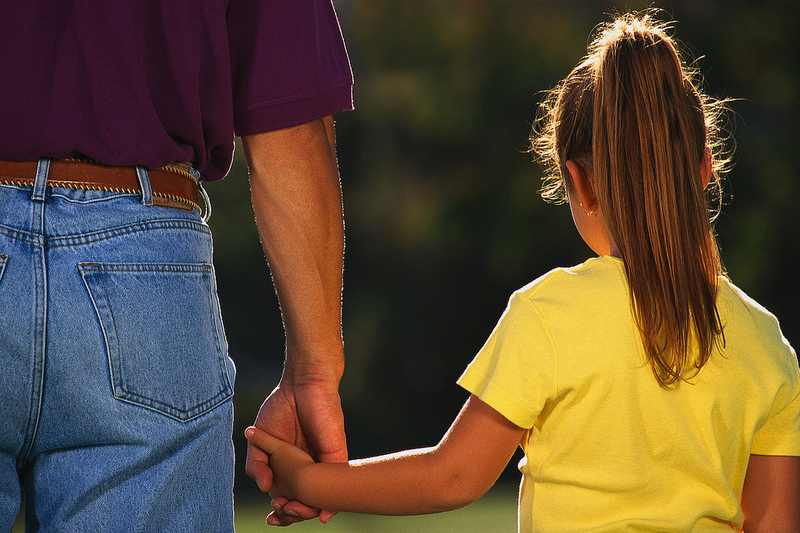 Do you have a Dad Tale to share? Submit your funny, heart warming or educational Dad Tales (500 words or less) and you just might find yourself featured on Dads Who Diaper. By submitting you agree to allow Dads Who Diaper to post publicly to the web and own the copyright to submitted work.